The bid to take St Mirren into the hands of its supporters has reached the half way stage, with 500 fans now having signed up. SMiSA (St Mirren Independent Supporters Association) working in partnership with former Saints Director Gordon Scott are seeking to purchase the controlling stake in the club from the current consortium. 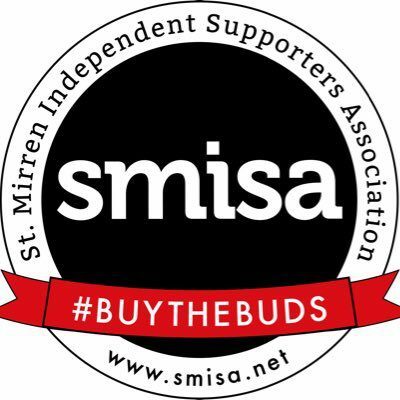 The deal needs SMiSA to get 1000 fans to pledge £12 a month to #BuyTheBuds. If the deal goes through Gordon would become majority shareholder and chairman, and SMiSA would have a director on the club board and the option to buy Gordon’s shares and achieve majority fan ownership at some point in the future. There will be a further chance for fans to put their questions to the SMiSA board and Gordon Scott on Thursday 19th May at the hospitality suite in Paisley 2021 Stadium, kicking off at 7pm. 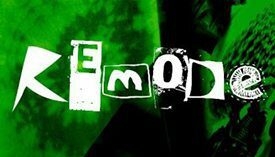 Following on from a successful meeting before the Hibs game, anyone still looking to ask questions or seeking additional information should feel free to come along.